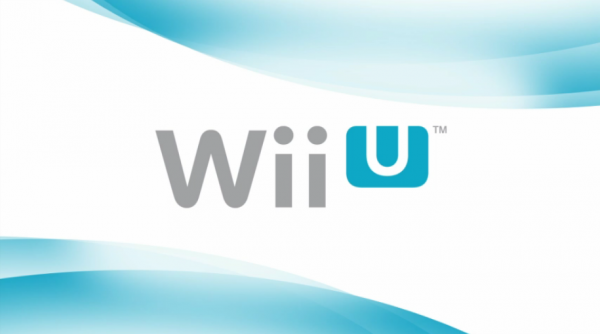 The full list of Wii U launch titles has been revealed, which you can find after the break. Note that some of the “launch titles” in this list are actually due for the so-called “launch window” – meaning, they won’t be there on day 1, but they’ll follow shortly afterwards. This is also a great chance to see our new games database in action. While viewing this post, you can see a link to the database entry of every game mentioned here. Pretty cool, isn’t it? Why didn’t they shoe third party games? No they are just publishing it, and they were working closely with team ninja. If we had that information, you can be sure we’d share it ASAP. Looks like the Wii U is going to launch around the holidays.